Most women find that as soon as they find out they are pregnant, they start watching everything they put into their body. They drink more water, make healthier food choices and just overall take better care of themselves. Depending on your doctor or midwife, somewhere between 12 and 20 weeks gestation, you’re probably going to be encouraged to consent to a few prenatal tests. Aside from several STD screenings and testing for birth defects, there is one test that is particularly important to both the health of mom and baby. The test referred to here, the glucose tolerance test, is testing mom for gestational diabetes. Gestational diabetes is a condition in which mom has not been diagnosed with diabetes prior to pregnancy, but has now developed high blood sugar levels during pregnancy. 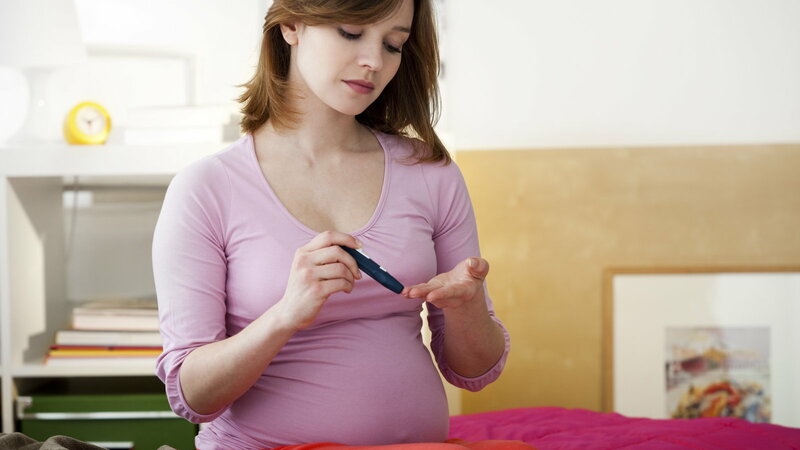 Gestational diabetes is considered one of the most common pregnancy complications. Gestational diabetes also presents no symptoms with most women thus making testing so important. Most incidences of gestational diabetes can be controlled with a modified diet and exercise. Letting gestational diabetes progress uncontrolled increases risks for growth and hormonal abnormalities in newborns. 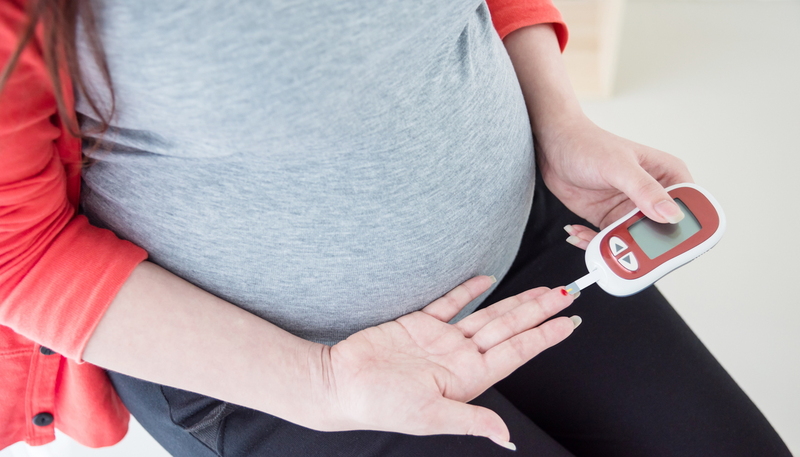 Women who are diagnosed with gestational diabetes also have an increased risk of developing Type 2 diabetes in the future. Carbohydrates in the food you eat turn into glucose within your body. Glucose is an important source of energy for your cells. In a person without diabetes, the pancreas reacts to increased blood glucose levels and produces insulin to lower the levels. When you have gestational diabetes, your pancreas may be working hard to lower glucose levels, and you develop insulin resistance or your pancreas might not be making enough insulin. The end result in both scenarios is too much glucose in the bloodstream. Gestational diabetes maintenance requires some planning and discipline. You’re already aware of the foods you eat; this plan just requires you to take it one step further. Since carbohydrates are the main source of glucose, you’re going to have to become more aware of exactly how many carbohydrates you are eating. 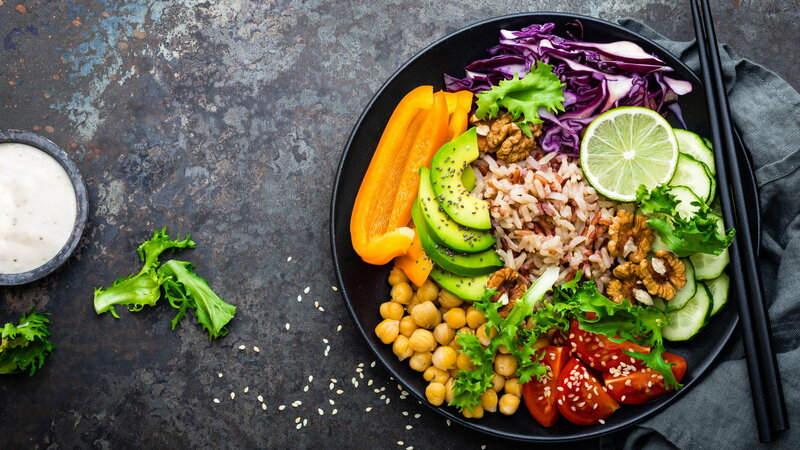 This is sometimes referred to as “Carbohydrate Counting.” One serving of a carbohydrate-rich food contains approximately 12-15 grams of carbohydrates. It will be important for you to try and eat the same amount of carbohydrates each day, at the same times each day. This means you should try to eat breakfast, lunch, and dinner, with snacks in between, at the same time every day. It’s also important to remember to eat a snack before bed to prevent blood glucose levels from dropping too low while you sleep. Exercise and weight should be discussed with your doctor. It is important to remember that exercise and activity help to lower your blood glucose levels, but your current weight and health status are unique to you. Most pregnant women require an additional 300 calories or so per day, especially during the 2nd and 3rd trimester. This, again, varies from women to women. Total daily calories depend on your current status and pre-pregnancy weight. There is no exact amount of total carbohydrates to eat per meal/snack unless your doctor/dietician provides you with one based on your current status. Breakfast: 15-30grams. 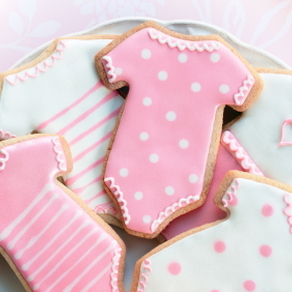 Gestational diabetic moms may find that their blood sugar levels are high in the morning. It is suggested that no fruits be consumed with breakfast along with staying away from milk and cold cereals. This is also dependent on the individual. You will be getting into the routine of eating smaller, more frequent meals instead of larger, more spaced apart ones. Meal planning should include a good variety of different foods from each food group. 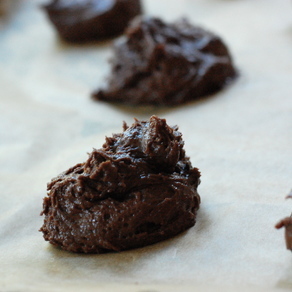 Limiting or eliminating sweets from your diet will help you with your blood glucose regulation. Try to also limit or eliminate sugary or sweet beverages like soda and fruit juices. It is also important to eat proteins with your carbohydrates. You’re probably curious about what you can actually eat and what foods have carbohydrates in them. When you’re reading food labels, you’re going to want to pay special attention to serving sizes and total carbohydrates. Keep in mind that each food listed in each group is equal to the grams of carbohydrates indicated. For those who can’t eliminate sweets or would like an occasional treat: -1 2” brownie or 2 small cookies or ½ cup of sugar and fat-free ice cream is approximately 15 grams of carbohydrates. Non-starchy veggies would be about 1/2 cup vegetable juice or ½ cup cooked veggies is approximately 5 grams of carbohydrates. Foods high in fiber are also important in your diet. Not to mention it also helps you feel fuller longer along with keeping you regular. Beans, oatmeal, oat bran, and some fruits and veggies contain natural fiber. You can also add fiber to your diet by consuming some over the counter bulk fiber. You’re probably noticing by now that becoming conscious of what your labels say and eating in moderation is the key in helping to manage your gestational diabetes. Your doctor will probably recommend frequent blood sugar monitoring. You can accomplish this at home by pricking your finger with a tiny needle called a lancet and placing a drop of blood on your glucose machine for a reading. You should check your blood glucose when you rise in the morning and before you eat, unless directed by your doctor otherwise. Write down your readings and take them with you for your check-ups. Changing your diet and routine might seem overwhelming at first but it does get easier with practice. 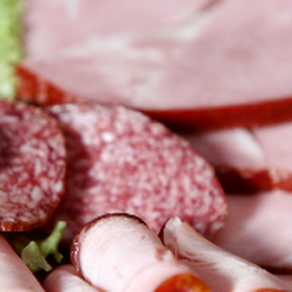 You’ll quickly learn how different foods affect your blood sugars differently. The important thing to remember is to not skip meals in an attempt to limit your carbohydrate intake. This practice can make you become quite ill by causing your blood sugar to drop to an unsafe level. There are also books available, cookbooks and others, to help you with your meal planning. Speaking with your doctor and a dietician is always best since they are better equipped to help you manage your progress.